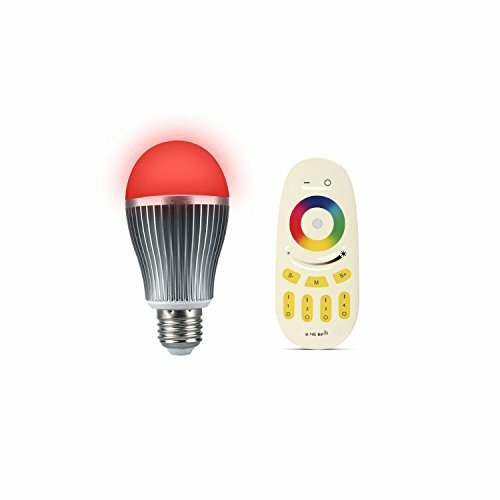 10 Best Smart Light LED Bulbs in India: Smart lights bulbs are one of the coolest tech gadgets that are affordable and enable you to manage them from the palm of your hand. Depending on which smart light bulb you get, you’ll be able to set timers, change light colors per your mood or event at home right from your smart phone app. Smart light bulbs have grown smarter over a period of time when lighting isn’t its primary purpose and they are much more affordable now. 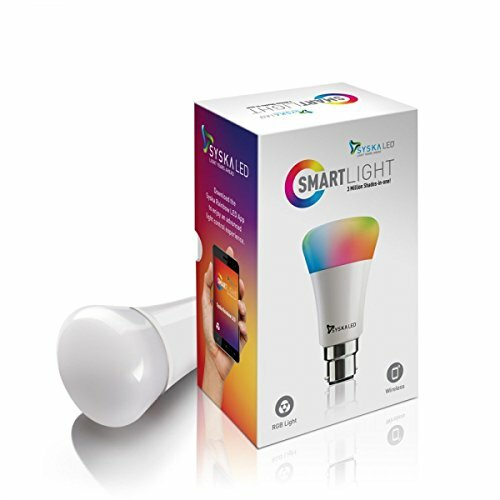 While the traditional way is to paint your rooms with your favorite colors, the smarter way is to paint them white and see the walls with your choice of color with a smart light bulb controlled right from your smartphone. 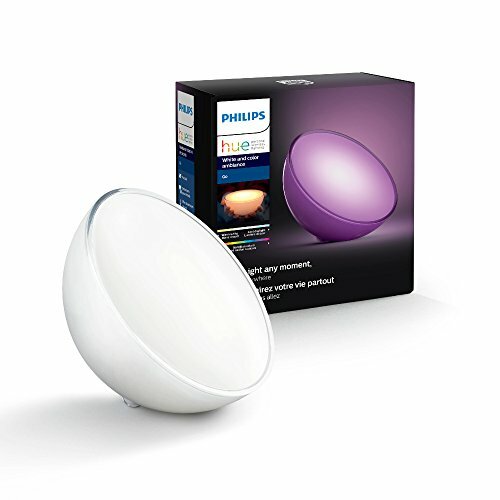 White or Color Smart Light Bulbs: Smart light bulbs are offered in 2 options of white and colored. 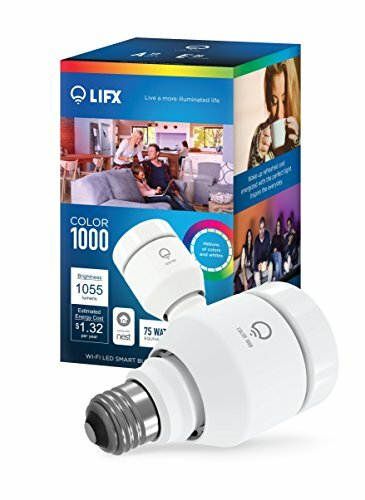 While the white bulbs are simple and emit only white light, the color bulbs help you choose the your preferred color and obviously the color smart light bulbs are more expensive than the white one’s. Wi-Fi or Bluetooth? 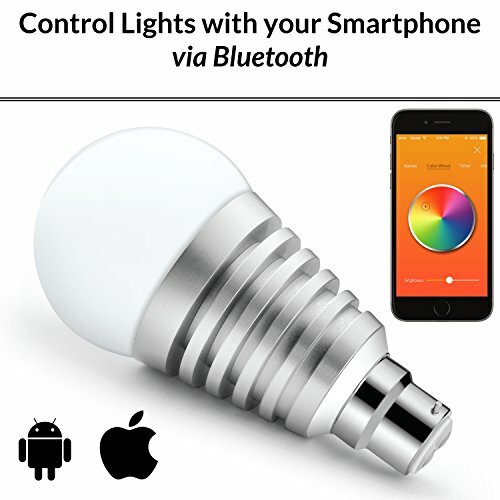 : Smart light bulbs can connect to your smartphone via Wi-Fi or Bluetooth technology. 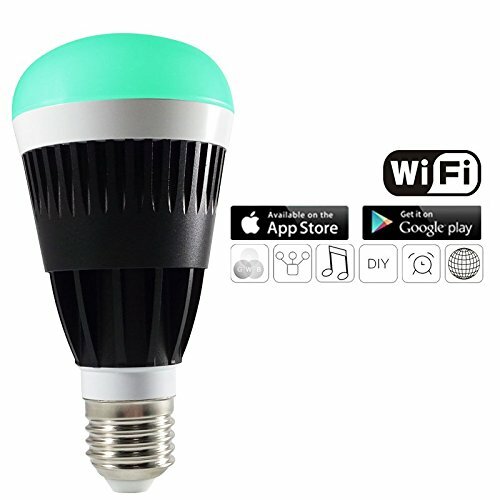 The Wi-Fi option enables you to connect and manage your smart light bulb from anywhere on earth that has internet, whereas the Bluetooth smart light bulb can be connected and managed only within a limited range. 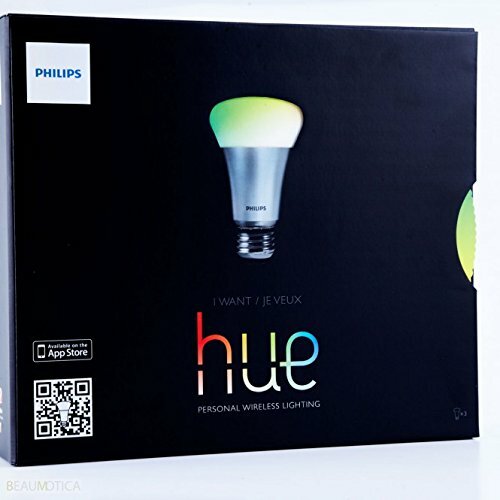 Wi-Fi smart light bulbs can be managed from more than one smart device, more stable with better connectivity and are more expensive, whereas the Bluetooth option is much cheaper, but, can be controlled or connected to only one smartphone. 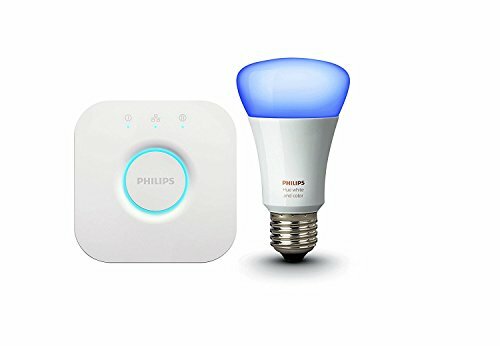 Smart Home Devices: I understand that Google Home and Amazon Echo smart home devices are yet to be launched in India (at the time of writing this post), but, it makes sense to look for smart home bulbs that have a larger app ecosystem, this enables you to control your bulbs with your voice. If you are thinking of buying a WiFi enabled smart bulb, you may want to consider getting an E27 female to B22 light adaptor as they don’t fit in the standard bulb holders, it costs a little over ₹ 200 on Amazon.in. 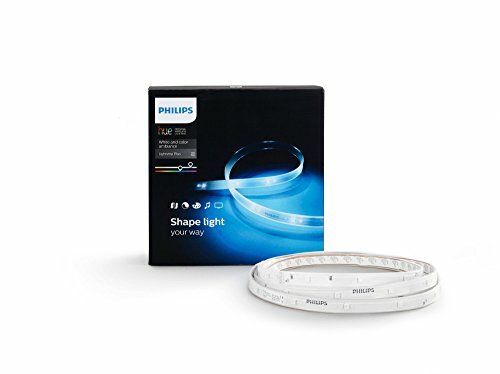 There are tons of different smart light bulbs out in the market, while the Philips Hue is one of the most reliable and widely compatible ones, there are other ‘made in India’ brands like Syska and Mansaa that are catching up with competition. 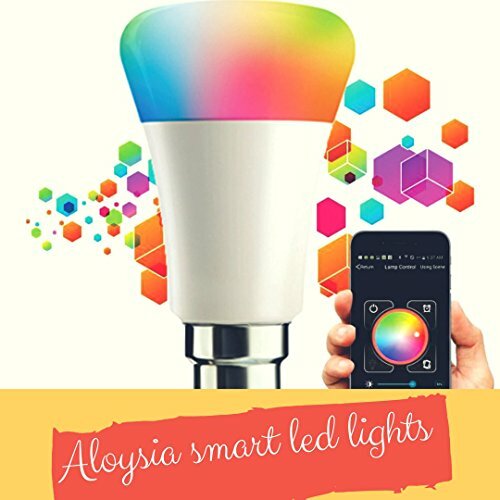 I’ve tried out various brands of smart lights and here’s a list of 10 best smart light bulbs in India, I’ve embedded customer reviews from Amazon for you to get an idea on how good these are.